Beat the chill of the coldest winter days without sacrificing style with this Shearling Sheepskin hat, which combines the warmth of genuine premium sheepskin with the durability of suede. Sheepskin is a great choice for outdoor winter apparel because it helps regulate natural body temperature, even in frigid temperatures, is breathable so you'll stay warm without overheating, and contains lanolin that is gentle on your skin. This black frost colored hat is perfect for any occasion, from a jaunt to the office to a night out on the town with friends. 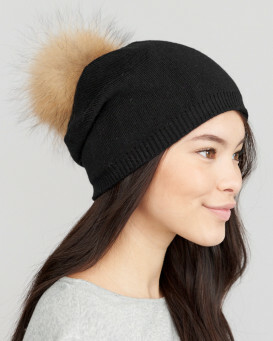 Your head and ears will be kept warm and cozy while added details like an adjustable band make this a functional and fabulous winter accessory. This winter hat is lined with soft sheepskin that is not only warm, but it also repels moisture to keep you comfortable every time you step foot outside. 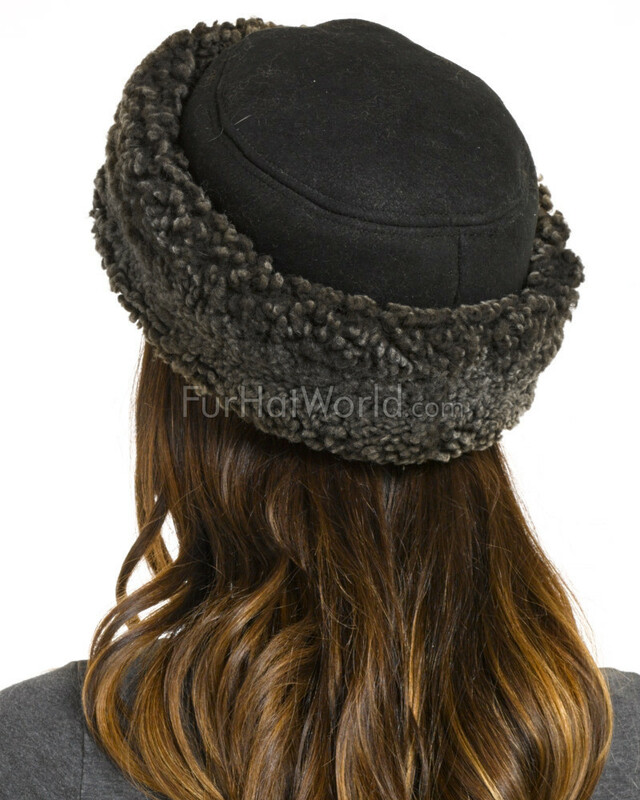 This sheepskin hat is the perfect addition to any woman's closet, from the fashion-forward to those with a more classic style. 4.5 / 5 from 45 customer reviews. "- 20 below with the wind this morning. My lovely bride Diane found her new hat to be very warm, comfortable and quite elegant. 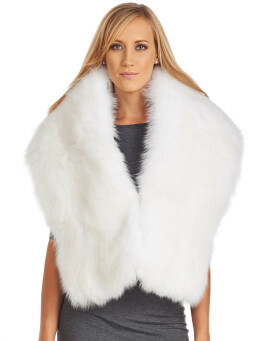 She is actually looking forward to wearing it in much colder temps. I was amazed at how quickly Fur Hat World responded and delivered the hat. Overall, this has been a very positive experience." 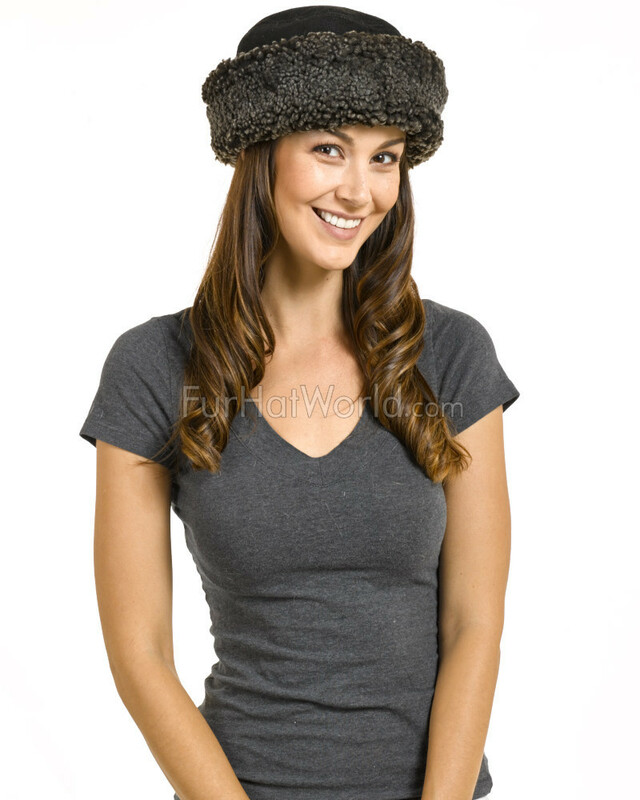 "The hat fits perfectly and is exactly as advertised. 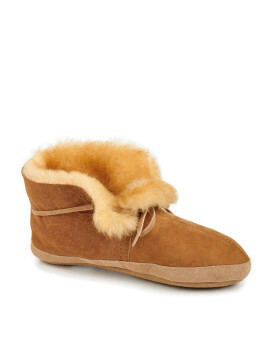 Delivery was swift and payment process could not be easier. 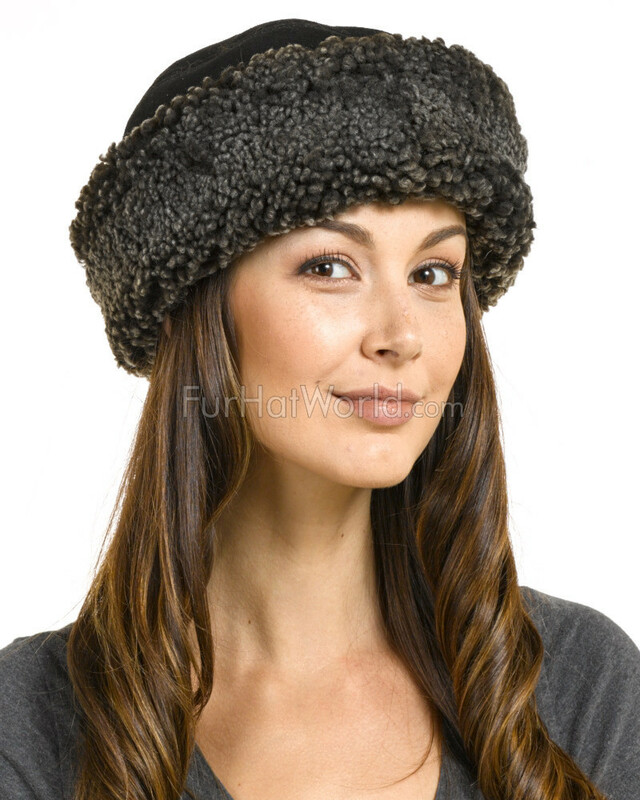 I have purchase from the website on other occasions, it is a flawless experience and products are always perfect"
"Really nice hat, great value and craftsmanship, carefully packed. 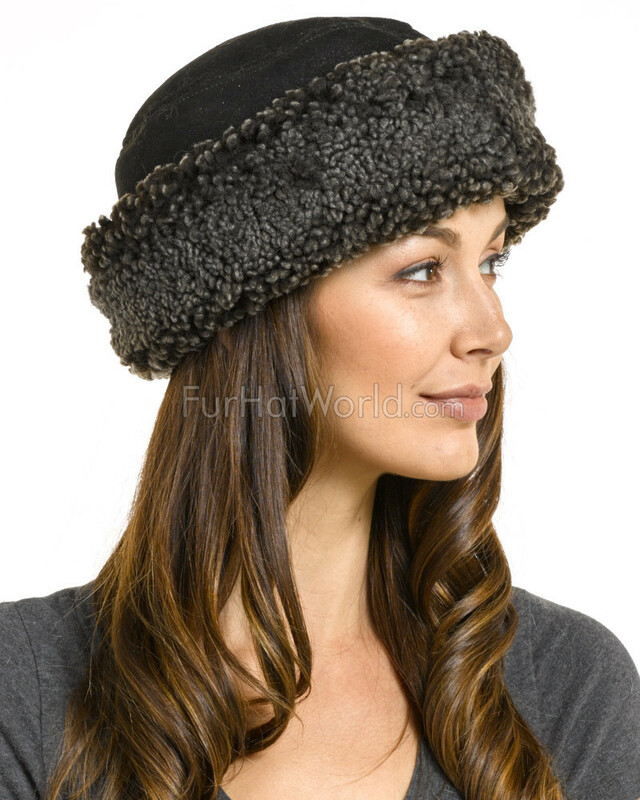 My second hat from FurHatWorld, as good as the last time, got it by mail with no troubles." "This hat arrived expediently, ahead of time projected. Great service. I love the hat however would have ordered a size down had i tried it on. My head measurements were in line with a medium but a size small would be better for keeping wind out, a little snugger might have been best for a winter hat. Will know next time. 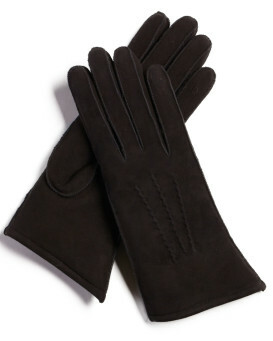 Overall great experience and will shop here again." "Great hat. Arrived six days after ordering. I ordered the size larger than I would ordinarily wear, based on previous reviews, and the fit is perfect. 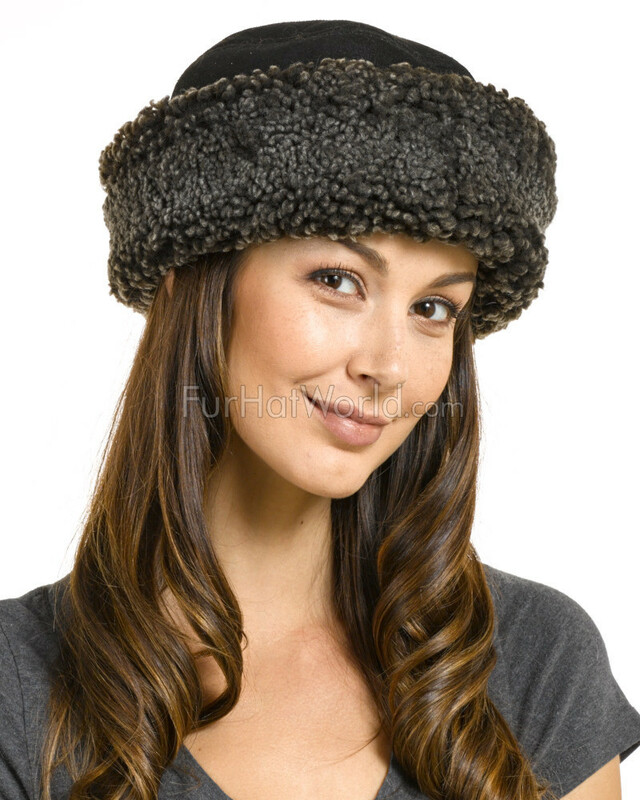 I thoroughly recommend this hat and the service from Fur Hat World." "This hat is beautiful and styleless, I can dress it with my casual bootie or I can dress it with my formal coat. the lining inside is the same material with the front cup. I love it, and I recommend you to order a larger size ( I usually wear size S and ordered size M, It fits perfectly; because I listened reviewers who posed in this section)." "Excellent hat. Fits beautifully and very warm. I'm glad I ordered the large size, on the advice of a previous reviewer. Just Great - and very quick shipping. Thank you so much"
"Love it! Glad I got large. Anything smaller would not fit and I don't have a big head! Glad I read reviews. Beautifully crafted hat- just what I wanted. Great service!! Thank you!"